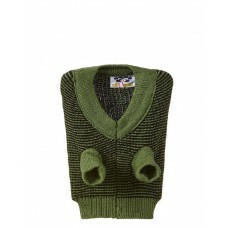 Perfit for everyday wear, holiday ,parties ,and photosSoft material keep your fur baby comfortable a..
All4Pet Sweater ( 10 No )..
Sweater For Dog ( Size- 14 ).. 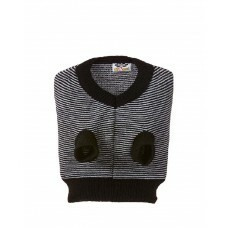 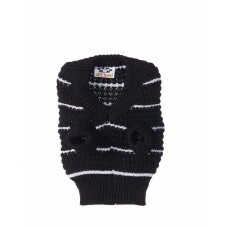 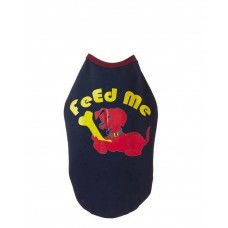 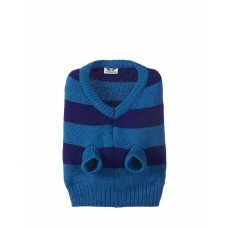 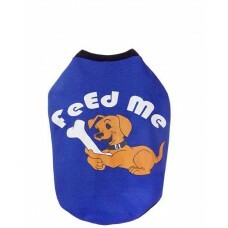 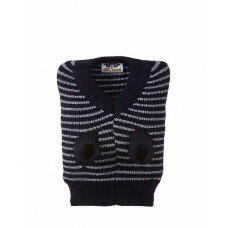 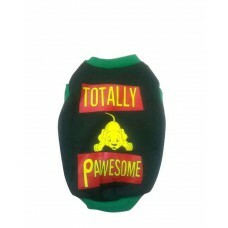 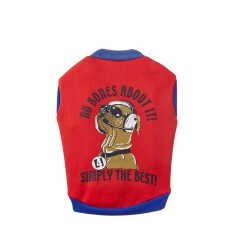 The Sweater For Dog ( Size- 02 ).. 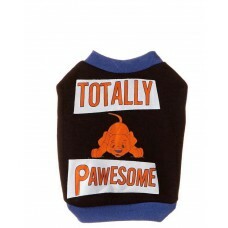 The Sweater For Dog. 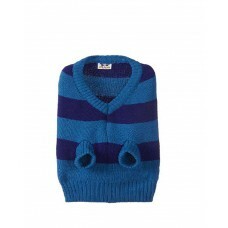 Size - 16.. 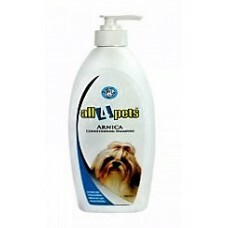 Conditioning Shampoo Enriched with Arnica & Heena makes hair coat Strong & Healthy Arnica no.. 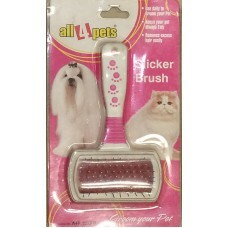 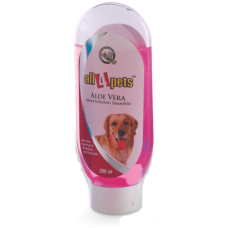 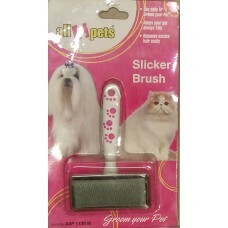 The Use Daily To Groom Your Pet.Its Keep Your Pet Always Tidy.The Remove Excess Hair Easily.The Suit..